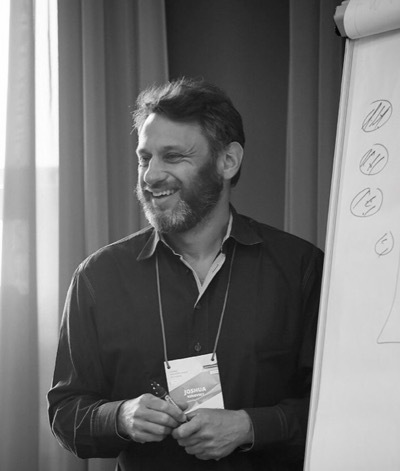 Joshua is the founder and CEO of Industrial Logic, a pioneering modern agile consultancy that radically improves the product development capabilities of organizations around the globe. In the mid-1990s, Joshua was among a small community of “lightweight methods” practitioners experimenting with better ways of developing software. Since then, he’s helped improve what it means to be agile and helped thousands of people benefit from his guidance.